Read the back of your Carrot, Spinach, and Radish packets and you'll see it: "Plant as soon as ground can be worked." What this means is that the ground is no longer frozen, and has dried to a level that is workable. Wilson's Home Farms garden preparation will work your soil the way you want: rototilled or broad forked, amend your soil with the nutrients you select: compost, organic fertilizers, and shape your beds how you need them to be shaped. 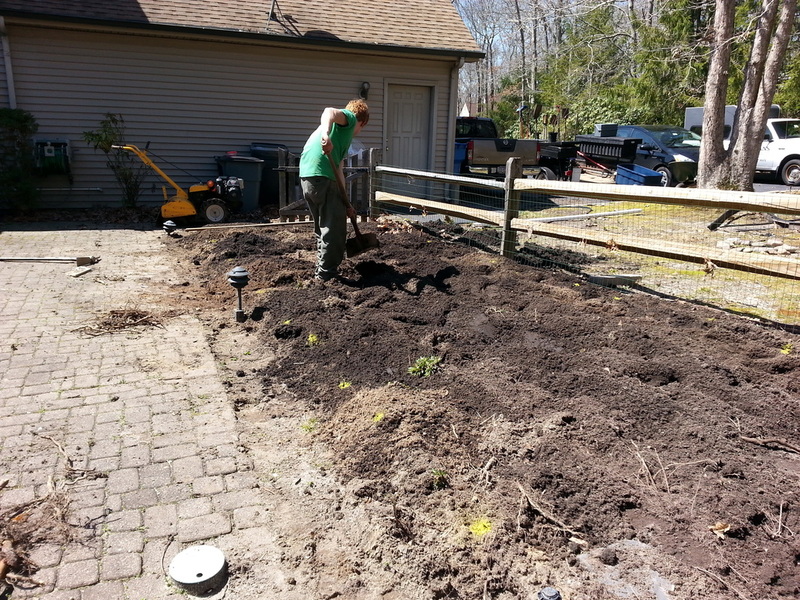 Garden Preparation is based on the square footage of your garden. This is used to calculate the amount of the each material that is needed and the time that the work will take. A typical 10 x 20, 200 square foot garden would cost around $60 to till and shape. Adding two inches of compost to this garden would cost an additional $45. To add the right type and amount of fertilizer to your garden a soil sample must be taken.